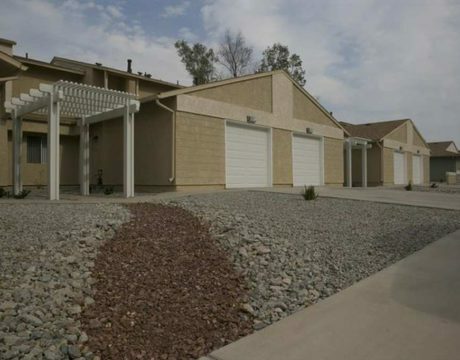 DoD looking to collect data on health issues alleged to come from military housing rife with mold, rodents, and lead. 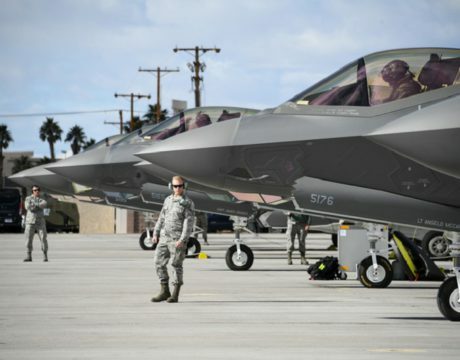 At the recent Red Flag mock combat exercise, the Air Force put the F-35 up against “the most advanced weapons systems out there,” and the stealth fighters apparently dominated — so much so that even the rookie pilots were crushing it. 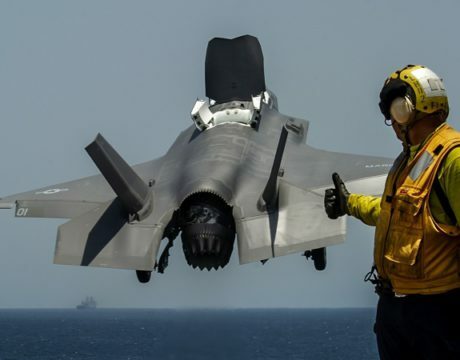 The F-35 is expected to add $2 billion to Maryland’s economy over the next decade, and almost 6,000 civilian and military jobs to the region. 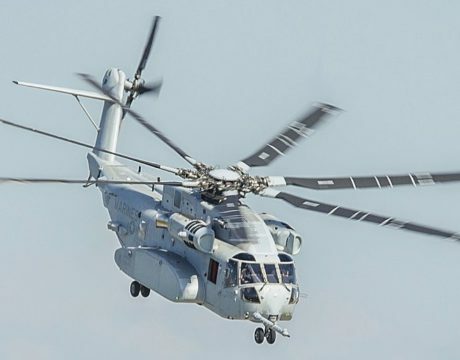 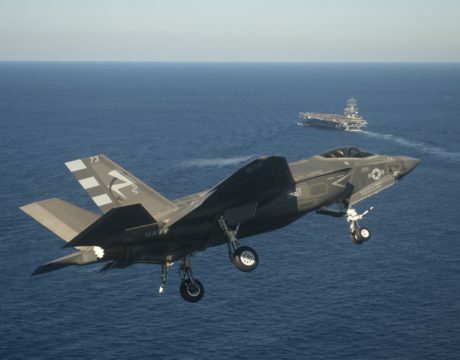 For the first time, the F-35Cs launched, recovered, and maneuvered around the flight deck alongside F/A-18E/F Super Hornet, EA-18G Growlers, and E-2D Advanced Hawkeyes. 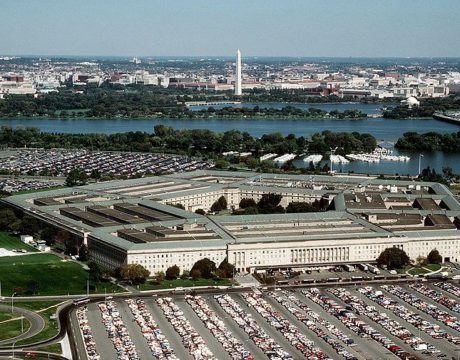 House Armed Services Committee Chairman Mac Thornberry’s plan to revamp many defense support agencies was met with skepticism from lawmakers and former defense officials just one day after the legislation was floated.